You spent countless hours and exhausted your budget trying to get the inside of your house ready to sell this Spring. It's been on the market a couple months and you have not got the number of showings you were hoping for, much less an offer on your house. You are probably asking yourself, what is the problem? A common problem our sellers run into is curb appeal. How does your house look from the road without even walking into the door? Curb appeal is a big deal when it comes to selling your home at the Lake of the Ozarks. The Fran Campbell Team is here to tell you why it is so important and some tips to boost your curb appeal. 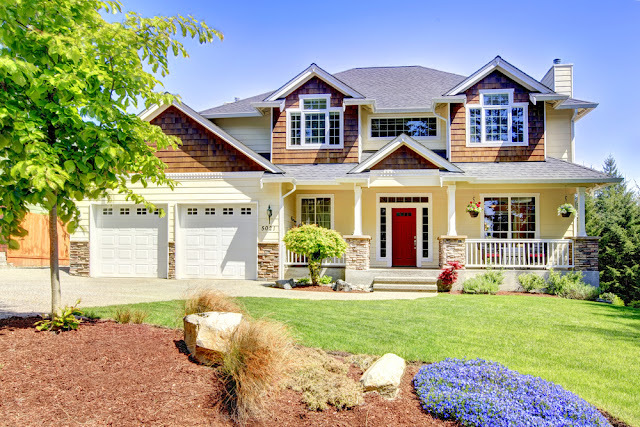 Why Is Curb Appeal So Important? It doesn't matter whether it's a full-time residence or a vacation home at the Lake of the Ozarks - your lake house will probably be your favorite house you ever own. Lake homes offer several great advantages that can't be found in any other type of property. Keep reading to see what we mean! With private lake access, you'll never sit at home wondering how you should occupy yourself ever again. 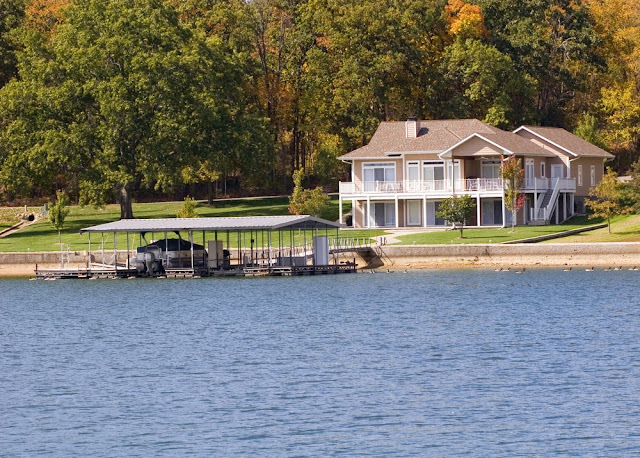 As the owner of your own lake home, you'll constantly have the water at your disposal. Boating, tubing, swimming, fishing, water skiing, wake boarding, riding the jet ski, canoeing, kayaking... Countless fun activities are always mere seconds away. Buying a home at Lake of the Ozarks can is a very exciting time for first time home buyers... however, it can also be a bit overwhelming. Purchasing a home is likely the largest purchase you have made at this point in your life so for good reasons, you may be feeling some pressure. Here are a few tips to ease the tension and maintain an organized search with some boundaries and guidelines that will put you on the right track. A very common mistake for any home buyer is purchasing more house than they can afford. Know your budget before looking for a home and be honest about the expenses that you have. By determining this in advance, you will be able to weed out the homes that you cannot afford and only view the homes that fit into your budget. With boating season rapidly approaching, it's important for all dock owners to start planning ahead for another busy summer on the water. If you own a lakefront home with a dock, now is the time to get your dock inspection done to ensure that your dock has proper electrical wiring and is safe for those that will be on and around your dock in the months to come. 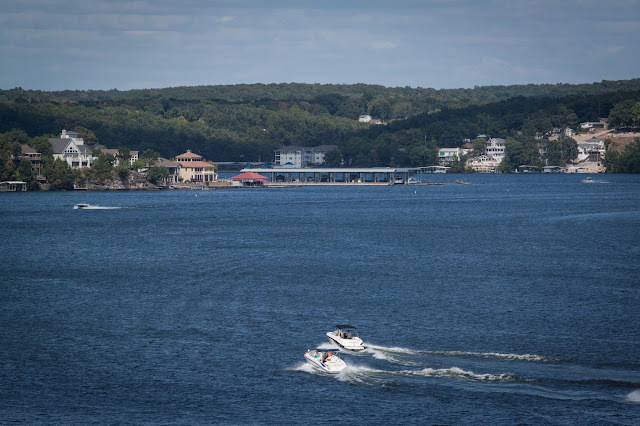 If you are purchasing a Lake of the Ozarks home, the local fire protection districts at Lake of the Ozarks require electrical inspections and permits for all private boat docks equipped with electric power. The permit will be through Ameren Missouri, however, the inspection is a separate service that requires an additional fee paid to your local fire department or professional electrician.